Well! Well! If you are here I am taking it you haven't seen it yet, remedy that ASAP! 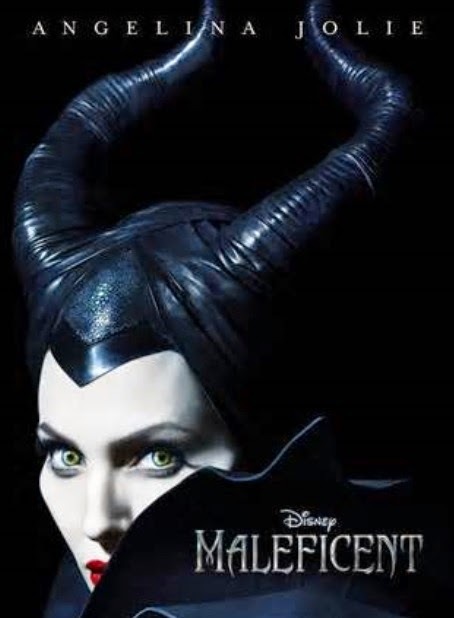 Maleficent is a definite TICKET! This is the untold story of Disney's most iconic villain from "Sleeping Beauty" from HER perspective. It shows the elements of her betrayal that ultimately turn her pure heart to stone. This movie finds her driven by revenge and her desire to protect the moors, the dominion in which she lives and presides. Of course you know she places a curse on Princess Aurora who gets caught in the middle of the forest kingdom she grows to love and the kingdom that is her legacy. Butterflies this is NOT your Grandma's Sleeping Beauty tale, it is re-visited, but most importantly, completely re-imagined, the CGI isn't the only thing telling the tale, everyone delivers a strong performance and it's that balance of getting lost in it's world and a strong ensemble that makes it work so well. 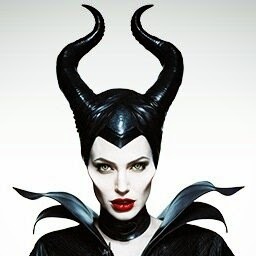 It's Angelina's ability to take us from young innocent Maleficent, to woman scorned, to vengeance personified and back to 'mother earth' energy that makes the movie so compelling. You find yourself rooting for the villain even when you don't want to. And that's to me the 'beauty' of this 'sleeping beauty' - it isn't just her ability to deliver 'delicious darkness' but to make each phase of her character's arc completely believable. Elle Fanning as Princess Aurora delivers a wonderful innocence with just enough inner strength, and not to be missed is Sam Riley's performance as Diaval who helps to temper Maleficent's rage (a bird like Jiminy Cricket!). The wall of thorns, and the play between darkness and light, is just all done to perfection. This movie is a definitely TICKET, you need to see this on the big screen Butterflies, don't wait for video with this one! 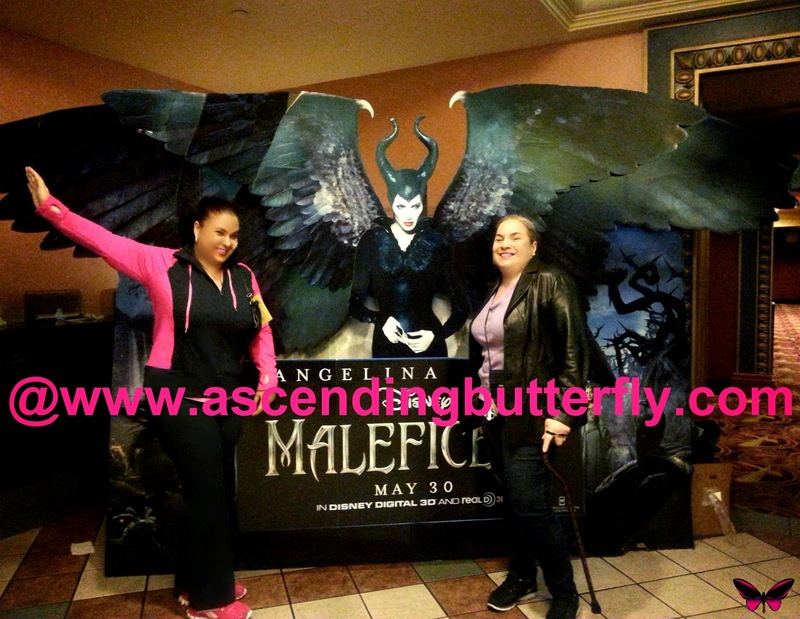 Have you seen Maleficent Yet Butterflies? What did you think? FTC Disclosure: This is NOT a compensated post, I was provided Screening Passes for editorial consideration. All opinions are 100% my own! I am disclosing this in accordance with the Federal Trade Commission 16 CFR, Part 255 - Guides Concerning the use of endorsements and testimonials in advertising, you may check our Giveaway and Disclosure Page for additional information regarding Ascending Butterfly Disclosure. I had planned on going to see this over the weekend, but never made it. I don't know if we're going to see this one or not yet. Might wait until it comes out on DVD. I haven't seen the movie, but I am looking forward to it with all the good reviews I have seen-- including this one! I saw it this weekend with my whole family and we all LOVED it! What a great story! My daughter was just asked to go see this movie, not sure I will go or not. I can't wait to see this! It looks so good! I hope to get out there and see this soon. It's doing so well at the box office. Today was the kids last day of school. It's on our to-do list for tomorrow! My young daughters saw this movie and thought it was good. They liked seeing another side of the story. Hope to see it this week. Looks great. LOVED this movie, I especially love the twist that they did from a classic! I can't wait to see this movie! Looks so good! Wow! You are a great critique. Very articulate! I love the 'delicious darkness' part. Now I'm sure I want to watch this! I meant critic not critique. Sorry for the misspelling.